I have written quite a few different tutorials over the life of this blog. 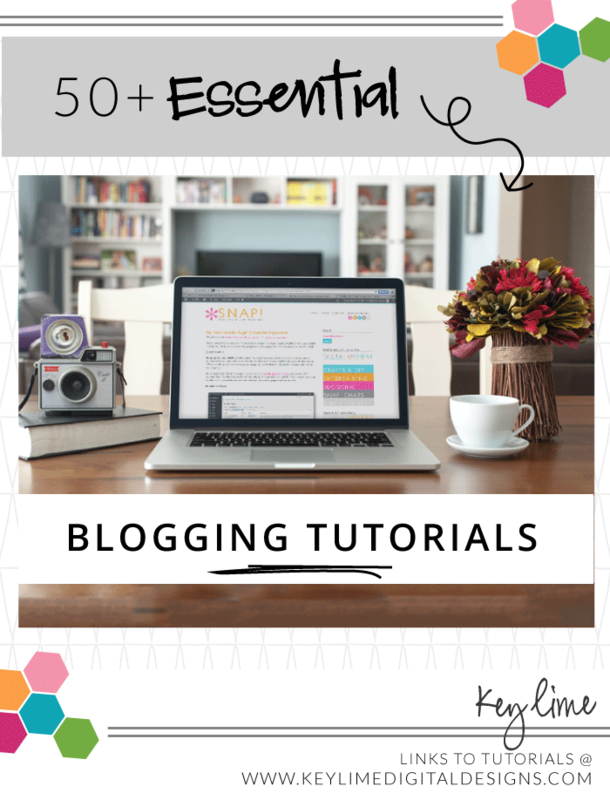 Today I want to share an Blogging Tutorial updated list with you! Here are most of the tutorials I have ever written [on this blog and others I contribute for] in a centralized location. Hopefully you will find something useful and maybe learn something new! If you are thinking “HTML is not my thing” don’t worry! I promise there are plenty of easy [copy & paste] tutorials below, almost all of them in fact! I know that stepping out of your comfort zone can be a little scary but if you get stuck just ask for help! You can leave a comment on the tutorial post or on the facebook wall and I will do my best to help you! If you have any requests for future tutorials let me know! 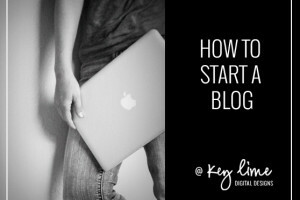 And I hope you learned something new about blogging today! If you did share this page with your friends so they can too! Thank you so much for this… I’ve been working on my blog debut for longer than i’d like to admit. i’m just having some ‘issues’. i’ve gone with word press and i guess i’m not as smart as i thought i was. either that or i’m just too impatient to actually learn the ins/outs. thanks again. This is such a great list! Just what I needed! Thanks for sharing such valuable information. 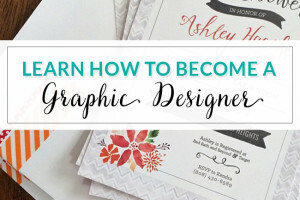 I found the “how to share free printables” especially valuable….I just found this just in time! Thanks! Gilly – I’m glad it was helpful!! Thanks for your comment! You are so welcome! Glad they were helpful!